Join 11th Frame at Midtown Bowl for a Pappy Pairing Party with a portion of the proceeds to benefit Giving Kitchen. Chris Hall, Local Three’s Executive Chef and Giving Kitchen Board Member, and John Dornellas, Spirits Specialist of Empire Distributors, will educate attendees about each sampling year. Please call Midtown Bowl to purchase your exclusive tickets at 404-874-5703. Tickets are $350 per person with $50 from each ticket benefiting Giving Kitchen. 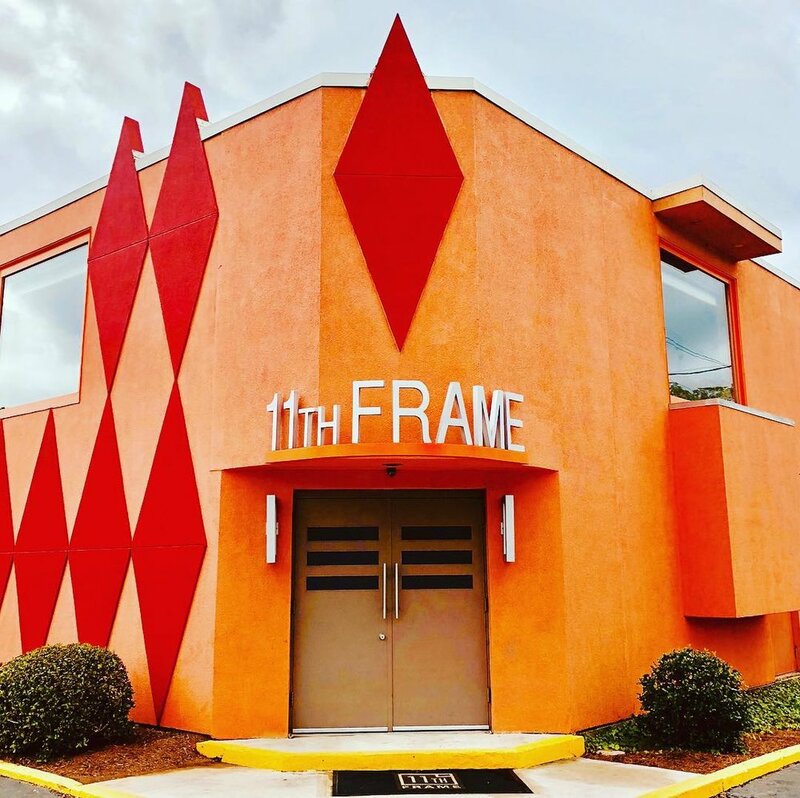 A sold out event means 11th Frame at Midtown Bowl can donate $3,000, which would fund two full grants for food service workers in crisis this year! Ride share is strongly suggested!